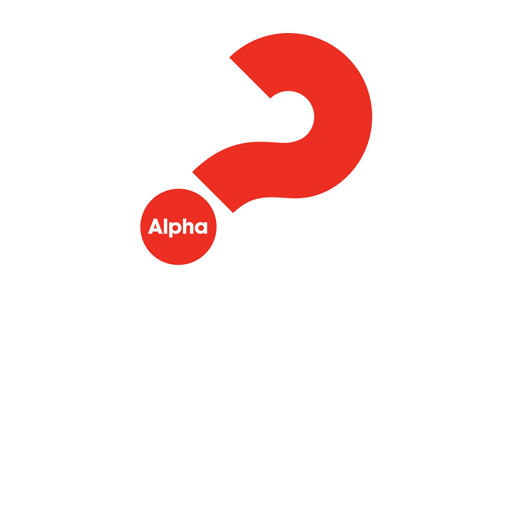 Why is alpha so important to the life of a parish? "… We are witnessing a major disconnect with church life, especially in terms of Mass attendance." See what other Catholic parishes are saying about Alpha in their communities. What are Alpha guests saying about their experience with Alpha and the Church? 1. Alpha shares the kerygma (“basic Gospel message”) and contributes to parish renewal. 2. Alpha enables lay people to exercise their call to be missionary disciples. 3. Alpha is a proven form of community evangelization. 4. Alpha develops Catholic leaders. 5. Alpha works great in conjunction with programs of sacramental preparation. At every Alpha night, we welcome our guest. Whether its opening the door or simply talking before the night’s topic, when we extend hospitality, we extend God’s love. Every Alpha night begins with a time to sit down together over a meal, coffee, or just light refreshments. Jesus sat with the people He loved around a table, so we’re just doing what He did. Hosting involves asking questions and actively listening to a group after the night’s topic is shared. You don’t have to lead a discussion or give a talk. You just ask a question and wait for people to respond while being present as others share.